You’ve just had a newborn, and you want his birth announcement to cause squeals of delight on refrigerators the world across. You don’t want just ANY birth announcement, for your newborn isn’t just ANY baby! It’s the MOST ADORABLE BABY IN THE ENTIRE UNIVERSE… and your newborn photos should to be a testament of that fact. So how do you set your baby’s photos apart from the rest and give them that coveted spot on the front and center of every relative’s refrigerator? Take your newborn photos to the next level of adorable by incorporating props that highlight the baby’s soft, angelic features. 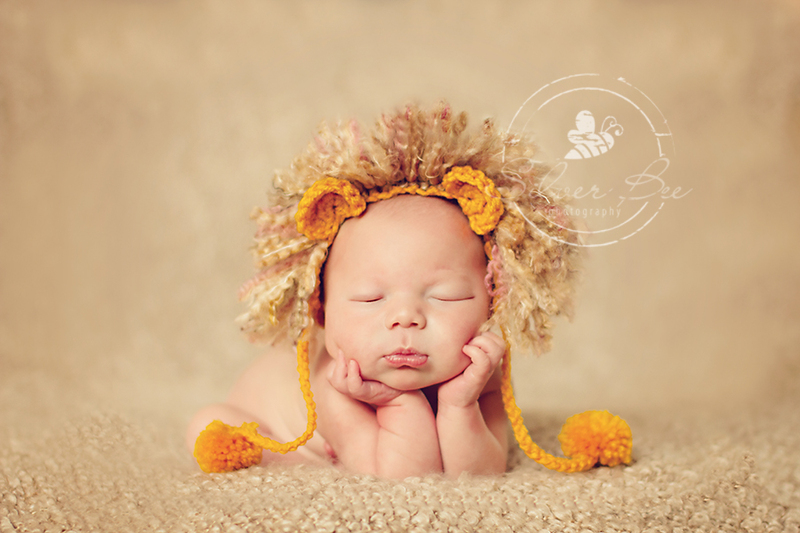 By using newborn props creatively, you can achieve that awwww reaction you have been searching for. We have included 10 of our photos to give you a sprinkling of inspiration. Choose one, two, or three of these props and create a newborn photo shoot that will have your newborn photos the envy of every mother. Okay, okay, we know making other moms jealous shouldn’t be our main priority. But let’s be honest… who doesn’t want the world to know just how precious their little angel face is? 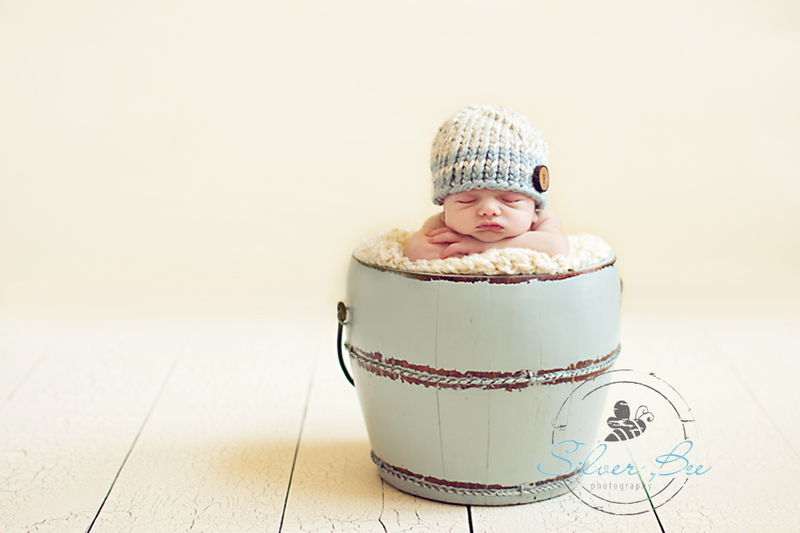 Choosing fabric and a cute baby hat is only the first step in creating a one of a kind newborn photo shoot. You’ll also need to know how to place those props. Use the props mentioned above and add a touch of personalized flare to set your photos apart from the standard baby shot. Make sure you incorporate some element of texture into your photos. 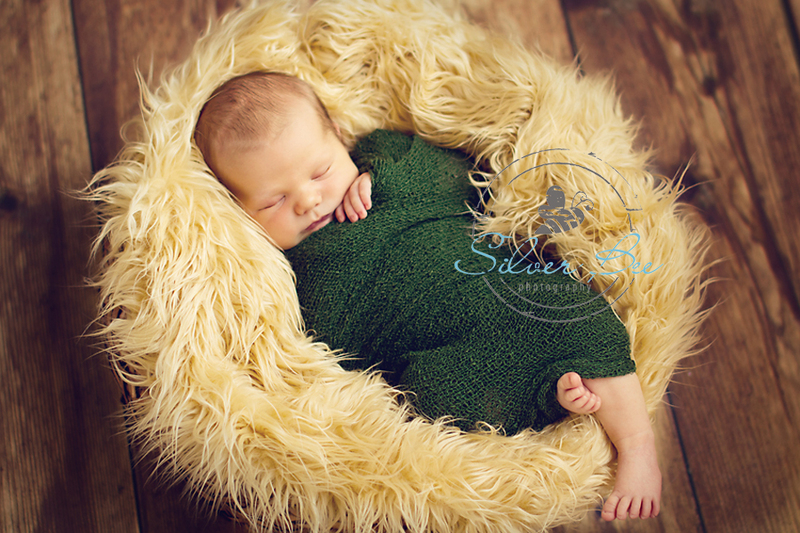 Scratchy looking textures such as tweed and wool will highlight your newborn’s baby-soft skin. Everyone loves a naked baby shot, but if you’re going to do it, crank up the heat to avoid a cranky baby. If you are interested in learning more about props and poses Silver Bee Photography offers a photography workshop that teaches everything from setup, natural lighting, -processing and business basics. If you have ever wanted to learn more about newborn photography and how to achieve those stunning professional grade photos, this mentoring workshop is for you. My mentoring workshops have been featured in prominent news outlets including abc local news , cbs local news, fox local news, nbc local news, and more! 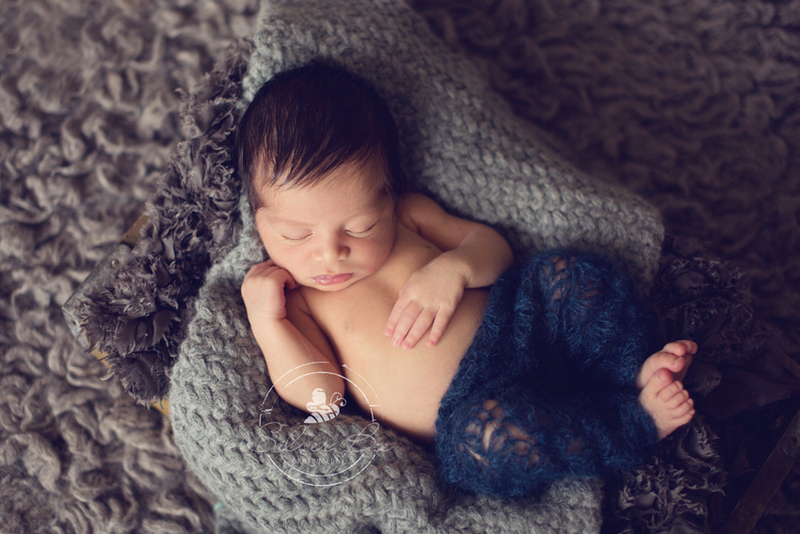 Learn more about what our newborn photography workshop can offer you. So tell us… Which one of these props do you like the best? Which one will you use for your baby? Or if you’d rather leave the photo taking to a professional and would like to book a session with Silver Bee Photography email us here or call 512-522-5031. 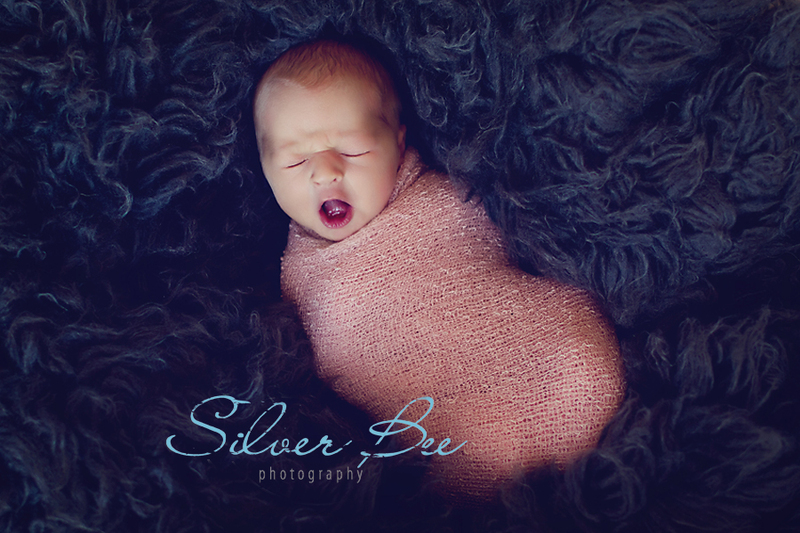 Silver Bee Photography also offers family, children, baby, twin, and maternity portraits. I will gladly incorporate any ideas you have in mind for your photo session, and always keep a relaxed atmosphere.